November seems like the golden month for all the air travelers of the city several direct flights are getting introduced in this month. 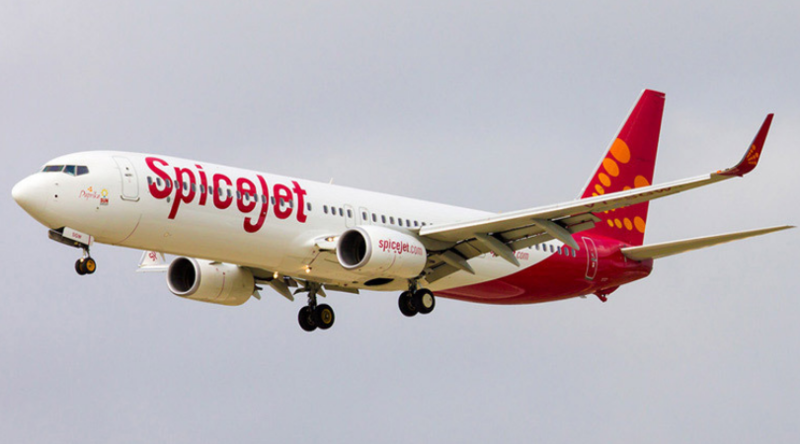 After the direct flight to Bengaluru, Lucknow, and Surat, Spice Jet is launching another direct flight to Varanasi which will be initiated from the next month. The price of the flight starts from Rs. 4,607. This flight will depart at 3:35 pm from Maharana Pratap Airport and arrive at 5:25 pm at Lal Bahadur Shastri Airport. The same flight will depart from Varanasi at 5:45 pm and reach Udaipur at 8:25 pm. So many new direct flight from Udaipur assures a happy Diwali to all the traveler Udaipurites. If you have any feedback for the article or have any such information you want to share with us then write to me at juhee@udaipublog.com.